(individual therapy, skills training, team consultation and phone coaching). Individual psychotherapy and group skills training both include evidence based practices – treatments that are supported by scientific research. DBT is short for Dialectical Behavior Therapy. This is a specialized type of therapy that requires intensive post-graduate training by the therapists who offer it (all the therapists at ADBTA are continuing to receive this extensive post-graduate training). Dialectical Behavior Therapy is recognized as an evidence-based practice by the American Psychiatric Association. DBT is an effective treatment for helping people to manage the intensity of emotions and impulsive behavioral patterns that are causing fall out and disrupting the quality of their daily lives. What DBT does best is that it teaches skills that are not confined to a clinician’s office. These skills generalize to every aspect of your world (work, school, home, friends, family, etc.). At its heart, DBT is the relentless pursuit of problem solving. How do I know if DBT is for me? We have provided DBT trainings to many different groups (schools/teachers, courts/lawyers, healthcare professionals, etc.). One of the things we hear the most from our trainees is, “DBT skills are something that we all need!” Our participants report they are pleasantly surprised that everyone and anyone can benefit from these skills. How is DBT any different than any other type of treatment? One of the common frustrations with traditional therapy is feeling like you gain insight during session but that doesn’t translate into behavioral change outside of session. DBT clinicians are committed to helping their clients shape the intensity, frequency and duration of emotions and behaviors that are interfering with building their own lives worth living. We are actually MORE focused on what happens outside of treatment than in it! The people who come to us most often are those who have felt frustrated by not making progress in previous treatments. Why should I come to ADBTA to receive DBT? Our mission is to offer quality DBT at an affordable cost. Therefore, we make sure we offer these services on a sliding scale. We offer ACCESSIBLE, AFFORDABLE and ADHERENT DBT for adults, adolescents and families with two locations in Austin (North and South). Treatment is provided by licensed clinicians training in offering the complete model of DBT treatment (individual therapy, skills group, team consultation and phone coaching). All clinicians are required to attend weekly team consultation, led by our directors with over 20 years combined DBT experience. Services are provided at the following rates: Intakes ($90), Individual/Family Therapy ($60-$120), and Group ($50-$55). If you need one of our sliding scale/lower fee slots, please let our intake coordinator know when you schedule your appointment. 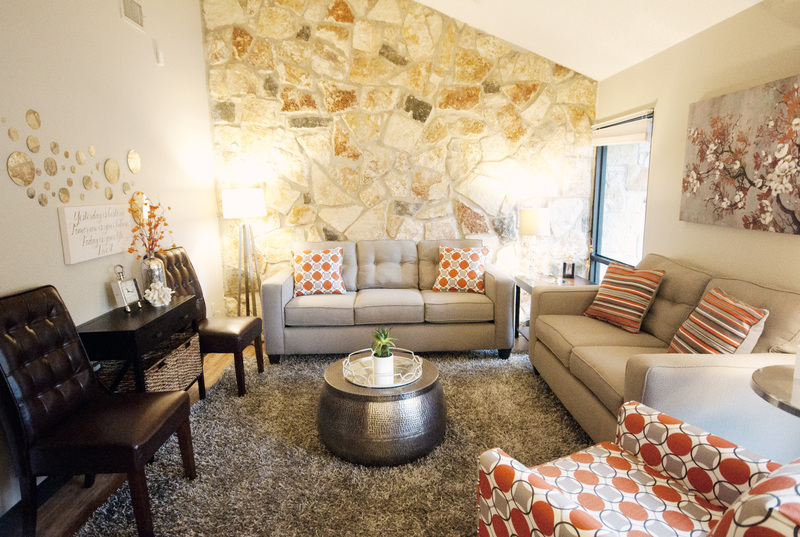 Our fees range from $60-$120 for individual and family therapy. Our group rates are $50-$55, depending on time and type of group. Shana Alexander is a Licensed Professional Counselor (L.P.C.). 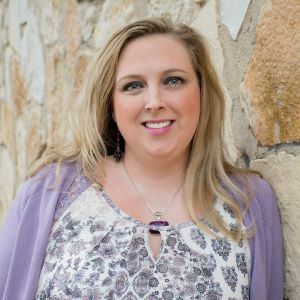 Shana holds a Bachelor of Science in Psychology with a minor in Biology from Sam Houston State University and a Master of Arts in Counseling from St. Edward’s University. Shana completed her practicum at Seton Behavioral Mind Institute where she received training in DBT. Since then she has gained extensive experience across a variety of clinical populations such as individuals struggling with mood disorders, anxiety disorders, substance abuse, homelessness, personality disorders and individuals involved in the criminal justice system. Shana also has gained experience across an array of different modalities including individual, family, couple, group and community based therapy. She is honored and excited to be able to use her experience and education to help those in need. In her spare time Shana enjoys officiating, coaching and playing Women’s Lacrosse. She happily resides in Austin with her husband, daughter and wiener dog. Sarah Chalmers, L.C.S.W. grew up in metro Detroit and went to a small liberal arts college in Oregon, where she graduated with a degree in Political Science. Initially, she pursued activism in order to advance the cause of social justice and help people have better lives through community growth and change. Sarah decided to pursue a career in social work to further actualize that goal and to gain skills and education she could use to help people individually. She was interested in helping people on an individual level to find mental and emotional well-being and maintain healthy and meaningful relationships. Sarah holds a Master of Science in Social Work degree from the University of Texas at Austin. Her experience includes providing grief counseling as a hospice social worker, providing supportive and solution-oriented counseling for juvenile offenders and providing group, individual, and family therapy for women, children and adolescents experiencing homelessness. Sarah is honored to use her education and experience to provide compassionate and non-judgmental therapy for clients needing help to work through a variety of problems and to deal with a variety of issues. Ashley Coulter is a Licensed Master Social Worker, currently supervised by Carly Bassett, M.S.S.W., L.C.S.W. She has been trained in Motivational Interviewing, Trauma Focused Cognitive Behavioral Therapy, and is currently pursuing training in Dialectical Behavioral Therapy. 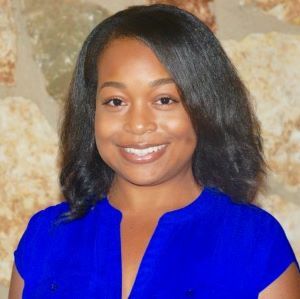 Ashley received her Bachelor’s in Social Work at Clark Atlanta University, where the curriculum extensively focused on cultural competency in social work practice. Such training has guided Ashley's practice in providing effective, culturally competent support for diverse groups including sexual orientation, gender identity, spirituality, ethnicity, and ability. She went on to attend The University of Texas at Austin to receive her Masters of Science in Social Work focusing on mental health, attachment, and various therapeutic modalities. Ashley has practiced psychotherapy and advocacy in many professional settings including medical, legal aid, and criminal justice settings. She has worked with individuals struggling with chemical dependency, emotional regulation, chronic pain, and severe mental health symptoms such as psychosis. Ashley works from a person centered approach by meeting the client where they are in life. She aims to collaboratively work with clients to create a safe environment to feel comfortable with vulnerability and accountability. Ashley's true passion is helping individuals overcome obstacles to live fulfilling lives, filled with purpose and healthy meaningful relationships. Susan Kearney is a Licensed Master of Social Work (M.S.S.W., L.M.S.W.). Susan’s approach to therapy is a client-centered and strengths-based approach to provide a welcoming, collaborative and empathic environment for individuals to gain skills to enjoy and embrace their life. 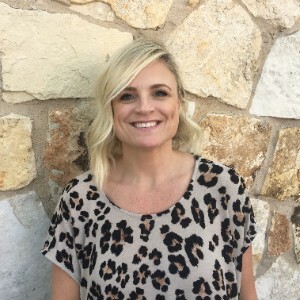 Susan gained experience as a Graduate Teaching Assistant at the University of Texas at Austin within Substance Use Disorder Assessment and Intervention, and Co-occurring Psychiatric Disorders clinical studies. She has focused work with those leaving the criminal justice system within the Re-entry & Substance Use Program at the Travis County Sheriff’s Office, and Goodwill Industries. Her passion is rooted with those recovering and receiving treatment for substance use disorders and mood disorders. She holds a Bachelor's degree in Journalism from The University of Kansas and a Master's degree in Clinical Social Work from The University of Texas at Austin. Susan completed her clinical practicum at Seton Behavioral Mind Institute, receiving specialized training in Radically Open Dialectical Behavior Therapy (RO-DBT). Chloé LaPorte is a Licensed Master of Social Work (L.M.S.W.) currently pursuing training in Dialectical Behavior Therapy (DBT). She has been trained in Acceptance Commitment Therapy (ACT) and is certified in Trauma Focused Cognitive Behavior Therapy (TF-CBT). 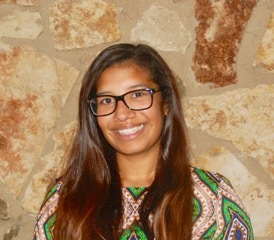 Chloé has her Bachelor of Arts (BA) from Tulane University and her Masters of Science in Social Work (MSSW) from the University of Texas at Austin. She has experience working with incarcerated women who experienced trauma, substance use problems, or anger management issues. She also has worked with adolescents and young adults affected by cancer. Prior to pursuing a career in social work, she was a teacher and worked in education reform in New Orleans, LA. Chloé is particularly interested in using mindfulness and self-compassion to help others heal. Vaughn Hancock is a Licensed Professional Counselor. She attended college at Hendrix College in Conway, Arkansas where she obtained her Bachelor of Arts degree in Psychology with a gender studies minor. She then attended Southern Methodist University in Dallas, Texas earning a Master’s of Arts in Counseling. She completed her training hours at an inpatient psychiatric hospital leading groups, performing individual therapy, and conducting psychoeducation for families. Her passion is for treating addictions and mood disorders. She is thrilled to collaborate with individuals working toward personal goals of comfort and acceptance in their lives. 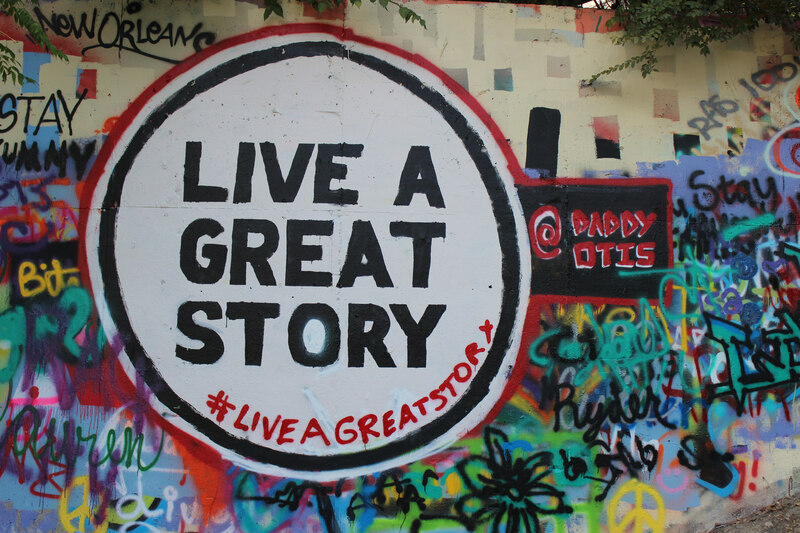 Veronica was born and raised here in Austin, Texas. She graduated from Baylor University with a Bachelor of Arts in Sociology. While in college, Veronica worked in a battered women’s and children's shelter. Through this work Veronica gained the knowledge and passion to work in the public health field. After college Veronica went to work for Seton Behavioral Health Services as a Department Assistant and learned all about mental health and chemical dependency. She enjoys working with and learning from the therapists and social workers she works with. Her time is most spent, and most enjoyed, with her two sons, one daughter, and boyfriend. Veronica also enjoys running, especially by the lake, and cooking. Jena is a licensed professional counselor. She graduated with her Master’s degree in Counseling from St. Edward’s University in 2014. She specializes in working with adolescents and adults with mental illness and co-occurring substance use disorders. 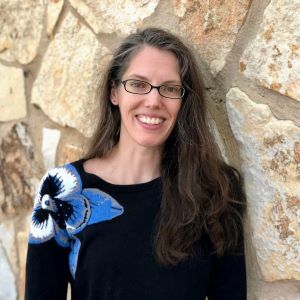 Since receiving her Master’s degree, she has worked with Austin Travis County Integral Care completing assessments and providing high intensity rehabilitation services to individuals with physical disabilities, mental illness, and substance use disorders. Jena is passionate about working with individuals who are experiencing difficult life transitions whether it is a first episode of mental illness, recent disability or medical diagnosis, gender or women specific issues, and/or coming of age issues with young adults. Jena currently offers individual psychotherapy for adolescents & adults of all ages. 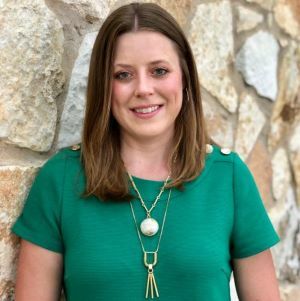 Claire Ashton is a Licensed Professional Counselor Intern (L.P.C.-Intern) supervised by Diana Walla, M.S.S.W., L.P.C.-S, L.M.F.T.-S. She holds a Bachelor of Science in Advertising from the University of Texas at Austin, a certification in Paralegal Studies from Duke University, and a Master of Arts in Counseling from St. Edward’s University. Claire completed her practicum at Seton Behavioral Health where she received training in DBT while co-facilitating groups in the Intensive Outpatient Program. She concurrently completed a second practicum at Capital Area Counseling (CAC) where she treated children, families, and individuals presenting with social anxiety, perfectionism, phobias, challenges transitioning to adulthood, multicultural concerns, family challenges related to incarceration of a parent and divorce, and trauma and ritual abuse. Claire has completed basic training in Eye Movement Desensitization and Reprocessing (EMDR), which is used to alleviate distress associated with traumatic memories. She has also completed training in the use of Eidetic Imagery. Prior to pursuing a career in counseling, Claire worked in the music and technology industries, and is passionate about helping creative individuals identify personal goals and priorities, build meaningful relationships, and find healthy and fulfilling ways to express themselves. Nicole Meitzen is a Licensed Master Social Worker currently supervised by Mary B. Mattis M.S.S.W., L.M.S.W., L.C.D.C. She holds a Bachelor of Science in Health Promotion and Fitness and a Master of Science in Social Work, both from the University of Texas at Austin. Nicole has experience working in healthcare and counseling center settings supporting adults as they navigate various physical, mental, relational, and systemic challenges and seek ways to find wellbeing. Nicole’s approach to therapy is strengths-based and collaborative. Since change and growth are often uncomfortable, Nicole is passionate about joining the people she works alongside with compassion, mindfulness, challenge, and humor so they feel truly seen and heard. In her spare time, Nicole enjoys spending time with family and friends and showing up for racial and social justice work. 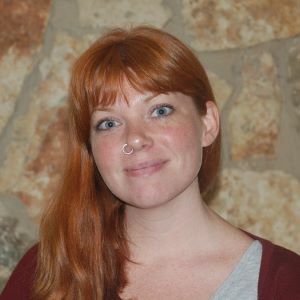 Leigh Ann Bryan is a Licensed Professional Counselor Intern (L.P.C.-Intern) supervised by Alice Tucker, L.P.C.-S. She earned a Bachelor of Arts in bioinformatics from the University of St. Thomas and conducted neuroscience research at Baylor College of Medicine. She earned a Master of Arts in counseling from St. Edward’s University and completed her practicum at Seton Behavioral Health where she received training in DBT. Leigh Ann celebrates the unique qualities of emotionally sensitive individuals and is passionate about collaborating to “build lives worth living” by capitalizing on strengths while systematically addressing areas in which living with emotional intensity may be problematic. She integrates her training in the biological and psychological sciences and emphasizes skills acquisition and environmental change to best support innate biology. Leigh Ann has experience working with a variety of populations in settings including acute, partial, and extended hospitalization, and intensive outpatient programming. 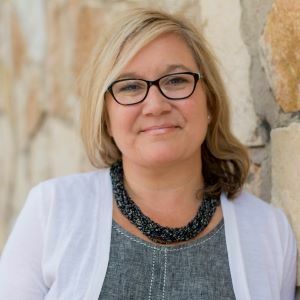 As an enthusiastic mindfulness practitioner, Leigh Ann has trained in mindfulness with the creator of DBT and employs evidence-based mindfulness modalities in her work. She offers services to all ages and has a special interest in early identification and intervention with children/adolescents and young adults, and in providing support to their loved ones. Josh Kivlovitz is a Licensed Master Social Worker. He obtained his Bachelor of Arts in Sociology and Masters of Science in Social Work from the University of Texas at Austin. Josh has experience across a variety of clinical populations including individuals struggling with mental health issues, trauma, substance abuse, homelessness, domestic violence, and individuals impacted by the criminal justice system. Josh has experience providing therapy to individuals, couples, and groups. 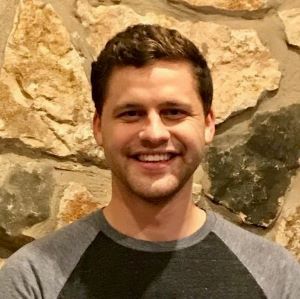 Josh is passionate about working with people to build healthy relationships and healthy ways to cope with developmental trauma and oppressive social systems. Paige Loria is an undergraduate at Southern New Hampshire University and is actively pursuing her degree in in psychology with a focus in counseling. She has a background in finance but decided to make a career change to pursue her passion. Once she graduates, Paige will become an L.P.C. and plans to focus on adolescents and young adults. In her spare time Paige enjoys playing on her local roller derby team and acting as a volunteer coach for both her team’s adult league and their junior program. Paige resides in Pflugerville with her two roommates, her special needs blue heeler, and her cat. 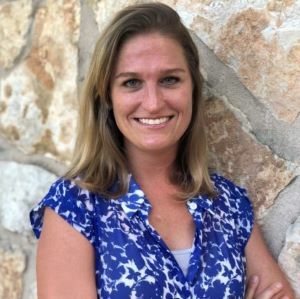 Nicole Lansbery is a Licensed Professional Counselor-Supervisor who owns her own private practice, Austin Therapy and Counseling, LLC, where she provides individual, group and family counseling and licensure supervision and consultation to other counselors. 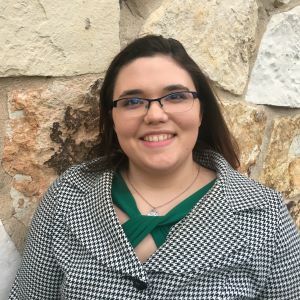 Nicole specializes in treating clients who struggle with emotional dysregulation, impulsive behaviors and suicidal and self-injuring thoughts and behaviors using Dialectical Behavior Therapy. Nicole attended the University of Texas at Austin where she received her Bachelor’s in Psychology. She went on to attend St. Edward’s University to receive her Masters in Counseling. Nicole worked at a local psychiatric hospital for five years, in both inpatient and intensive outpatient settings. While there she restarted the pet therapy program with her own golden retriever – a certified Pet Partner, Ruby. In addition, she was awarded an Excellence in Healthcare award and was honored as Employee of the Month. 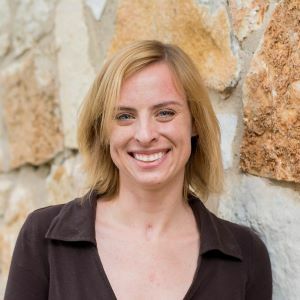 Nicole continues to guest lecture at St. Edward’s University and UT SSW on the treatment modality in which she specializes, Dialectical Behavior Therapy (DBT). She has received extensive training in DBT and has been a member of DBT Associates of Austin for six years. She is the director of Austin DBT Associates, an organization that provides adherent DBT treatment to the community at a reduced fee. 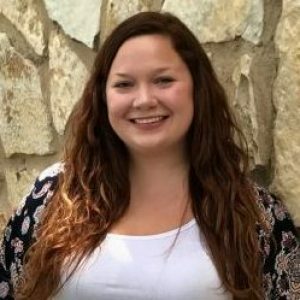 Nicole prides herself in maintaining membership in the American Counseling Association and the Texas Counseling Association. 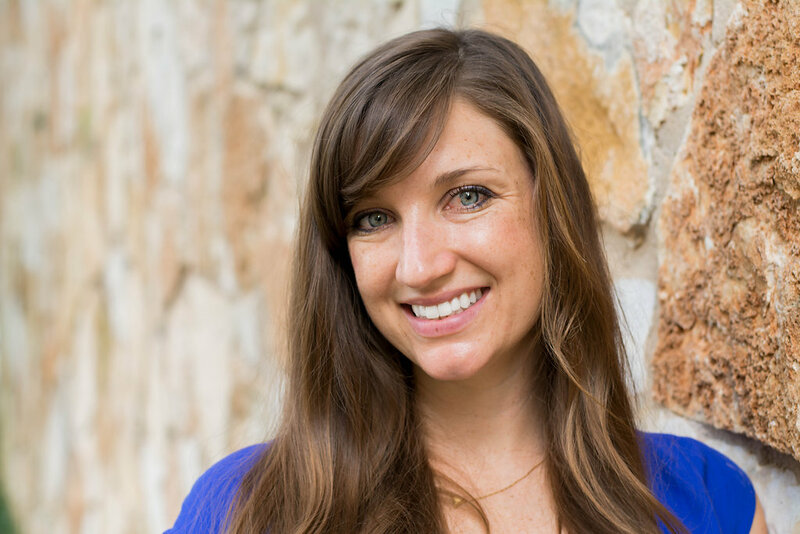 Nicole resides in Austin, TX with her husband, daughter and two dogs. Penny Kruger, M.S.S.W., L.C.S.W. completed her Masters in Social Work from Tulane University in New Orleans, LA. She is originally from New Orleans. She has been practicing clinical social work for over 20 years at all levels of clinical care. She has worked with a variety of clinical populations, including eating disorders, sexual trauma and sexual compulsivity, domestic violence offender treatment, and specializes in treating personality disorders. Penny was intensively trained in Dialectical Behavior Therapy, including Radically Open DBT. She started the first DBT Intensive Outpatient Program in Austin, Texas at Seton Behavioral Health. 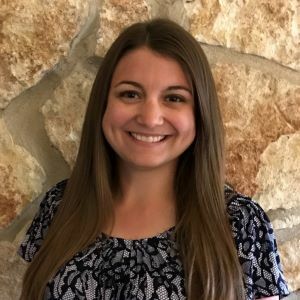 She is currently the Clinical Lead of the DBT IOP at Seton Behavioral Health where she has trained and supervised many of the current practicing DBT clinicians in the Austin area. She has a private practice with DBT Associates of Austin where she focuses on working with adults, couples and families. She currently provides training and supervision for clinicians and agencies, who are learning how to apply DBT treatment. She has provided training/education about DBT to the UT School of Social Work, Seton Department of Psychiatry, Cedar Crest Hospital, Communities in Schools, AISD, Seton Shoal Creek Hospital, Greater Austin Social Workers, University Recovery High School, Austin Child Guidance Center, Travis County Sheriffs Department, Austin Association of Marriage and Family Therapists, and private practices throughout Central Texas. Penny is currently the Director of ADBTA, so that she can continue her mission of bringing effective treatment to those who may not have access to DBT treatment. She has been living in Austin with her family for the past 17 years. Text, call, or email to schedule an appiontment today! 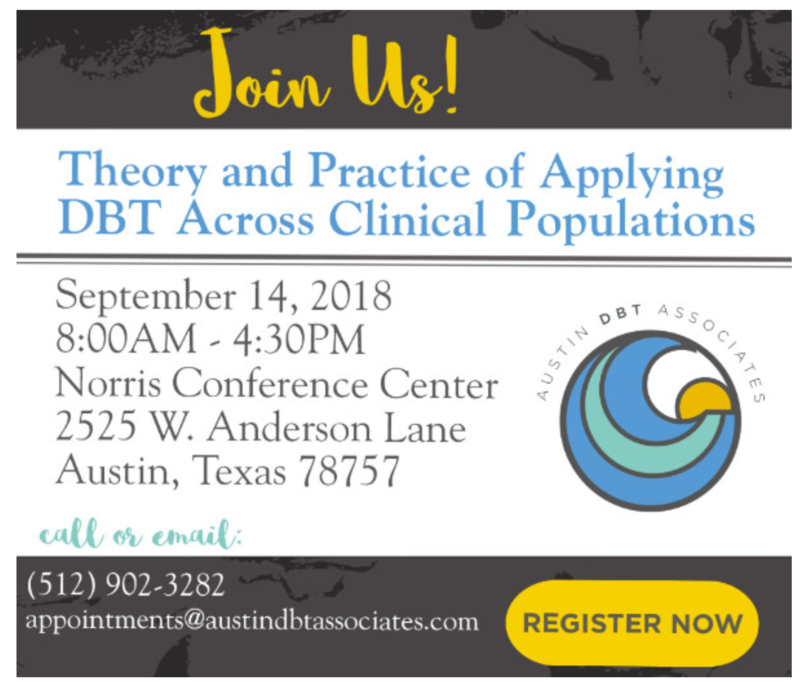 Please contact Penny Kruger at penny.kruger@austindbtassociates.com about the DBT Training Institute if you are interested in scheduling a training for you or your organization. Copyright © 2019 Austin DBT Associates. All rights reserved. DBT Training: September 14, 2018 — Register Now!